TÊTE À TÊTE WITH BELLEBARCELONE #5 WITH ORIOL BALAGUER, THE EXCEPTIONAL PASTRY CHEF! The informal chat section is back after a long summer break. 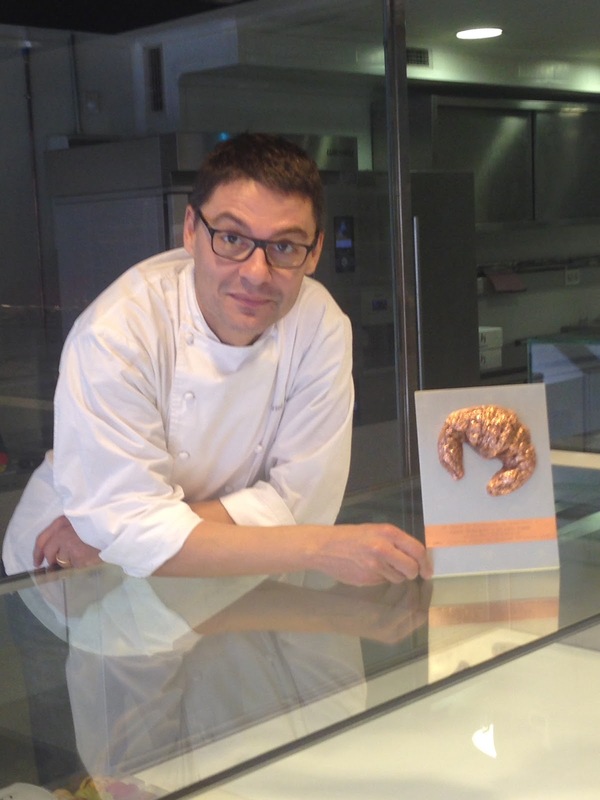 Having won recently the Best Croissant 2014 award in Spain, who better than Oriol Balaguer for our Autumn Section? He has been surrounded by pastries since his young age, has won many awards since then and has worked in el Bulli for 7 years. I am sure he will be delivering surprising wonders for many more years. You can admire the art behind each of his creation: beauty with taste. I met him in his workshop on Les Corts. I was welcomed in the store at the entrance and taken in his office passing the workshop that smelled divine! He inspires seriousness in his work and sensibility in his pastries. 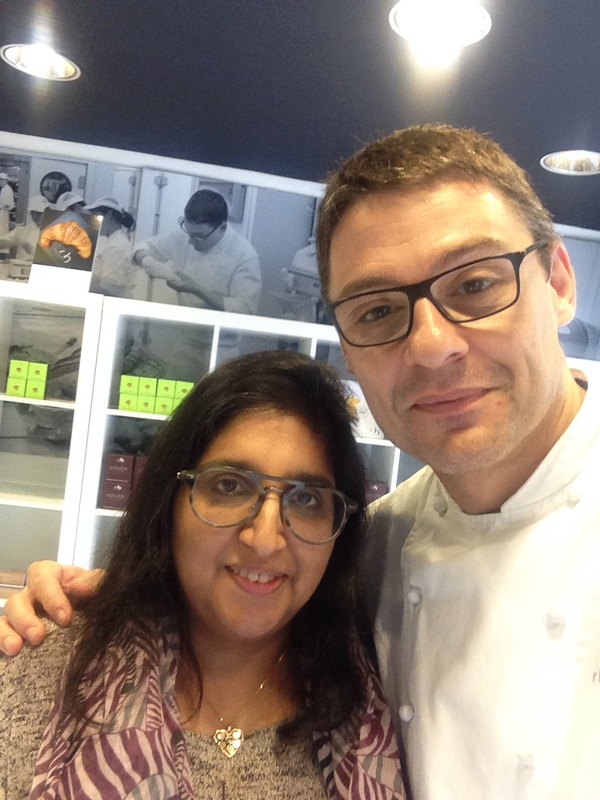 A great pastry chef and a wonderful person. 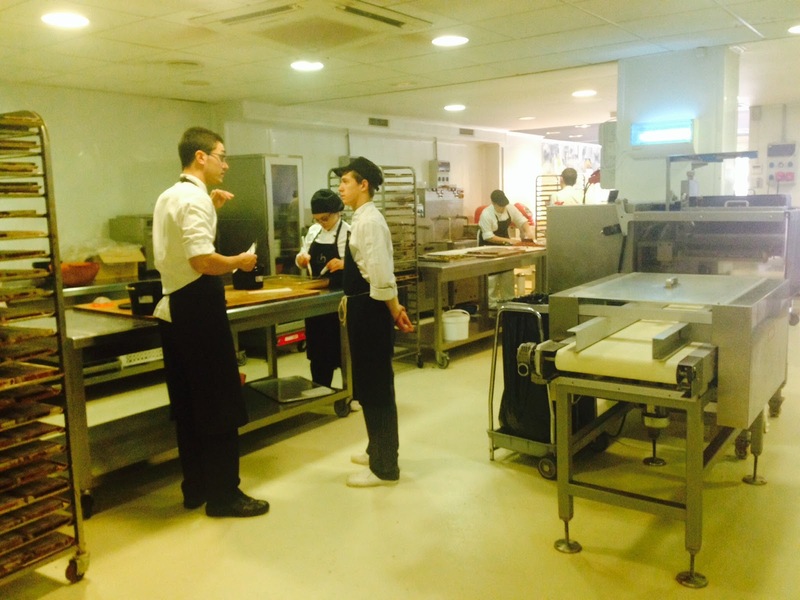 BelleBarcelone (BB): How do you define your pastry? Oriol Balaguer (OB): Even though, the client should be the judge of that I can say that my patisserie is an union of contemporary, tradition and design. BB: What differs you from other pastry chef? OB: I don't dedicate myself in one aspect, I encompass all the options in sweet gastronomy such as chocolaterie, patisserie and viennoiserie; I also cater and offer savoury bites. BB: What is your signature stamp? OB: I am known for my chocolates. They are distributed in different points all over the world as Japan, UAE or Usa for instance. BB: Are you planning on opening stores around the world? 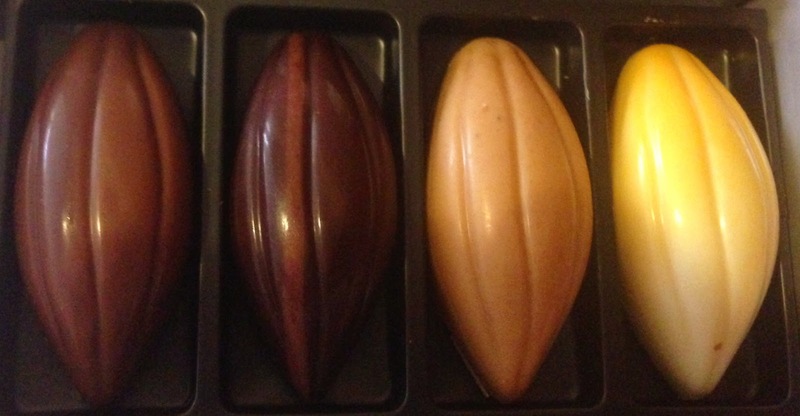 OB: I have 5 stores, 3 in Barcelona ( one of them is the classic line) , the Xocolaterie opened recently , onE in Reus and one in Madrid. I would like to expand in Barcelona itself and in Spain. I am aiming on opening a Tapas Bar, here in Barcelona, where tradition and creativity will walk hand in hand. I am also constantly asked to open a bigger pastry store where people can savour a cake and have a coffee, while chatting and relaxing. BB: Who are the pastry chefs or chefs you admire? BB: Let me know more about your school? Do you offer course? OB: Yes I do. Apart being a consultant in different continents, I also offer courses here in my workshop in Les Corts. I offer a monthly course for professionals: a 40h course. I also offer a day course for amateurs with a duration of 5 hours. Apart from that we also organize presentations or celebrations with a show cooking and a catering. It is quite cozy in the workshop surrounded by the smell of chocolate, chatting, learning, cooking and enjoying some cava. BB: Where do you like eating? OB: Places specialising in excellent product from our country; I also like Japanese and Thai food. OB: I travel quite a bit, so when I really want to spend quality time in family we go skiing in winter and to the beach in summer. 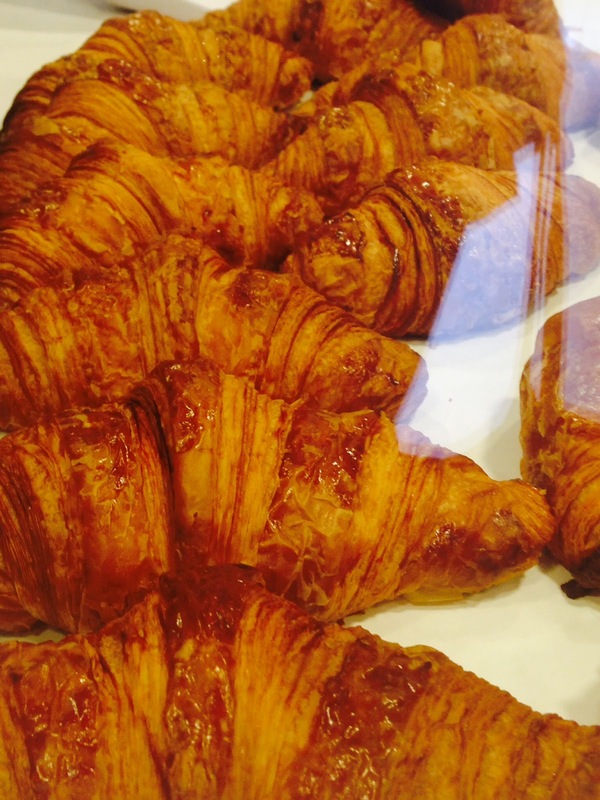 You can get Oriol's lovely pastries and delicious light and fluffy croissants in his stores. My favorite cake in Barcelona is his 8 textures chocolate cake, worlds best dessert in 2001. 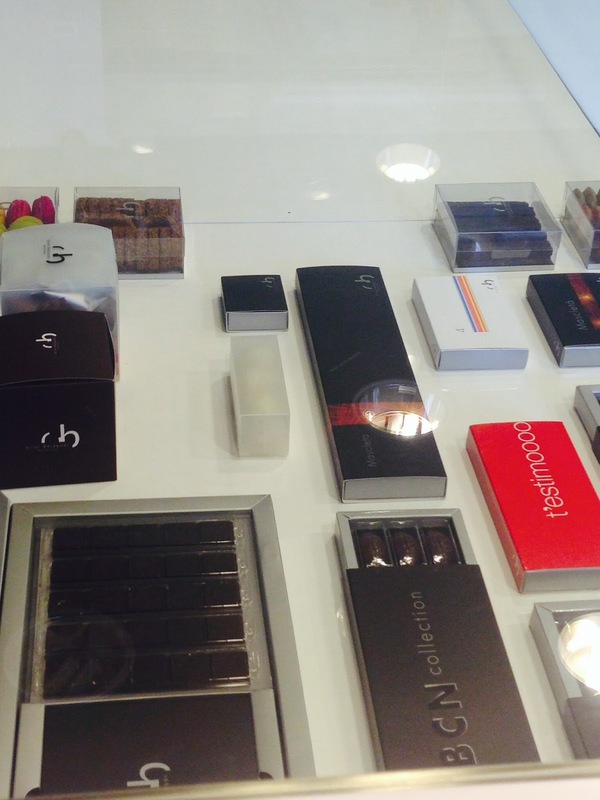 His emblematic chocolates are a wonderful gift, delicate and original flavors packed in cool boxes. And you can read the review on the wonderful Chocolate place in the Born where you can stop by and sit, and savour OB delicacies and also make your own chocolate bar. These 4 places are in Barcelona, check out their web page for more info. OB is also a franchise you can acquire in any part of the world. 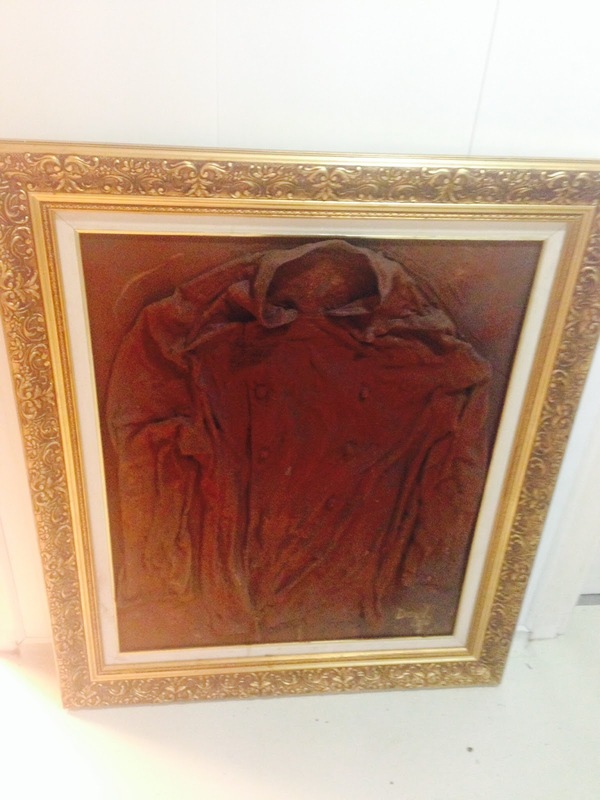 Look out for Oriol Balaguer next ventures, I bet you we won't be disappointed. THE WINNING CROISSANTS... BUT EVERYTHING ELSE IS DELICIOUS TOO! 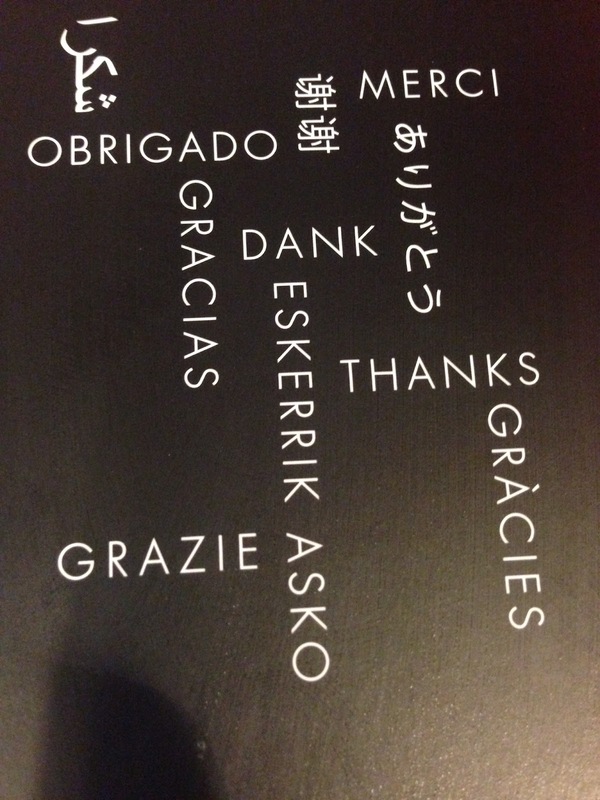 GREAT PACKAGING TO THANK SOMEONE WITH DELICACIES. 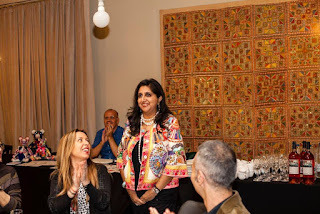 Labels: Chatting with BelleBarcelone!, Great for events, Interviews, Tea Time!